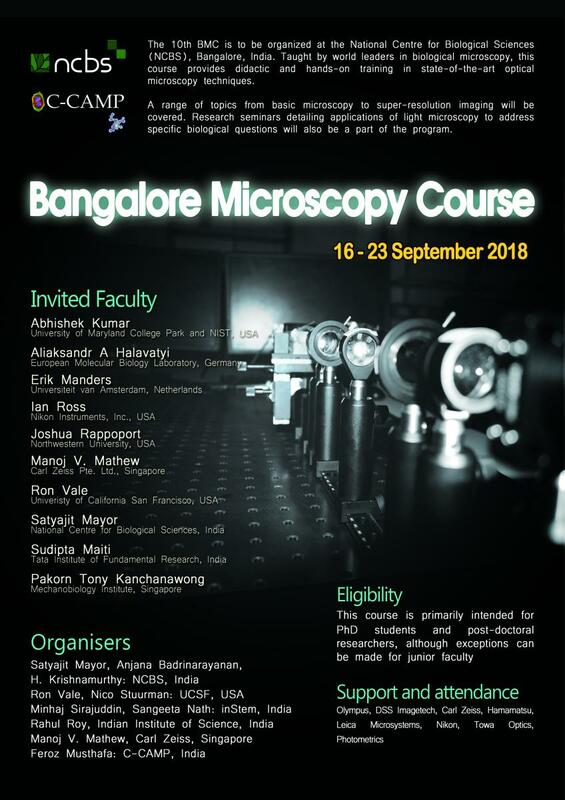 The Xth Bangalore Microscopy Course will be organized at the National Centre for Biological Sciences, (NCBS), Bangalore, India during 16-23 September 2018. 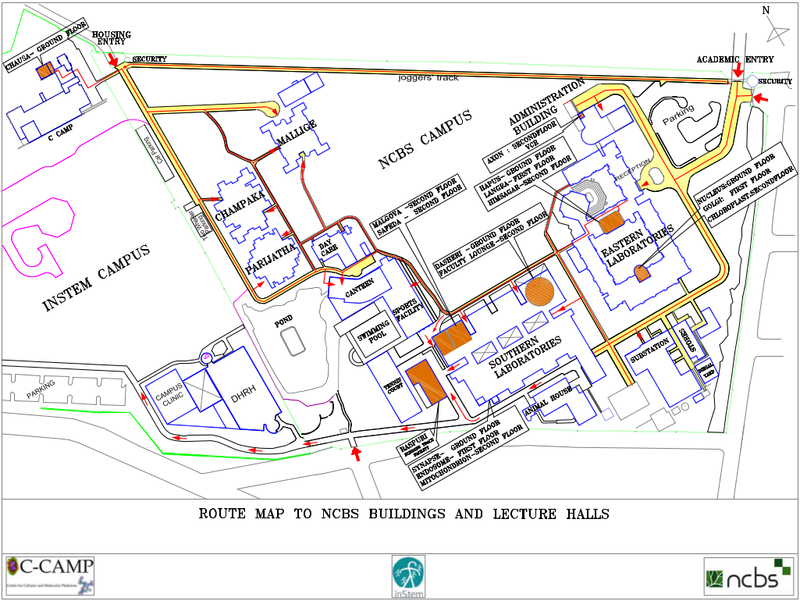 This course is jointly organized by NCBS and C-CAMP (Centre for Cellular and Molecular Platforms). Taught by world leaders in biological microscopy, this course provides didactic and hands-on training in state-of-the-art optical microscopy techniques. A range of topics from basic microscopy to super-resolution imaging will be covered. Research seminars detailing applications of light microscopy to address specific biological questions will also be part of the program. Lectures will be combined with hands-on training in a dedicated teaching laboratory equipped with many state-of-the-art microscopes. The final two days of the course will give the participants an opportunity to do independent work or a mini-project.